Keywords define your business, they are descriptive words to describe who you are and what you do. When relating keywords to SEO; keywords are the terms users enter into search engines such as Google and Yahoo to find answers on the internet. 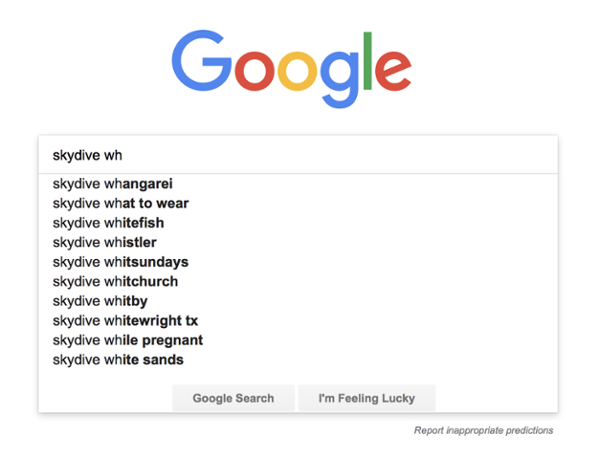 So when the keywords that you use often on your website, match the phrase a user searches for, you will appear in the SERP, resulting in traffic to your website. Therefore, investing time getting your keywords right, is essential in directing search traffic to your site. 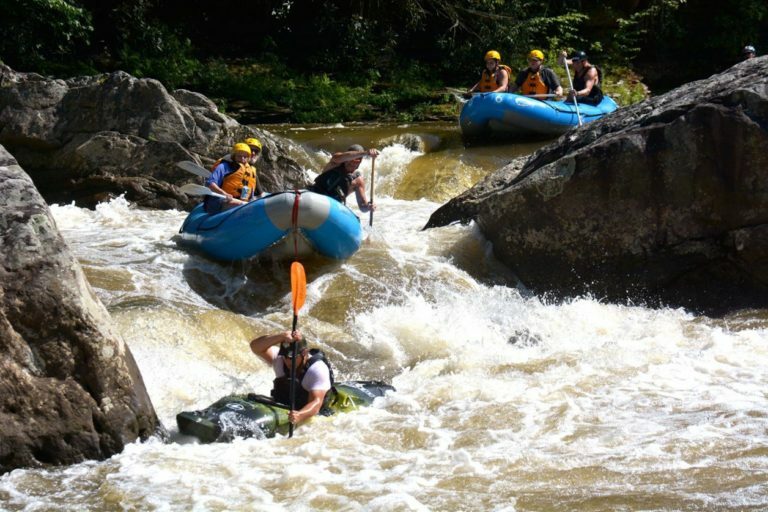 ”Short-tail” – are generic single word, such as ‘rafting’ or ‘canoe’. Because of the broadness of the term these are extremely competitive and therefore harder to rank. 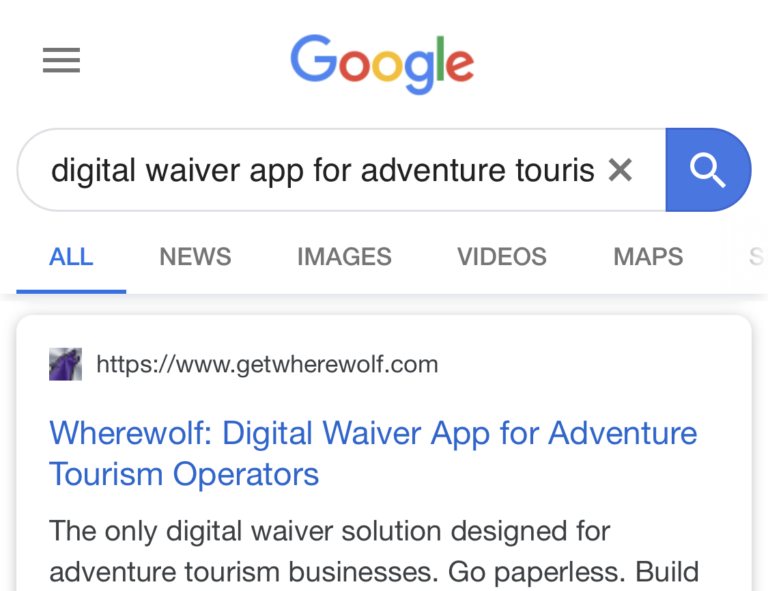 The user may be looking for photos of people rafting, looking to purchase a raft…or, of course, looking for a rafting trip. These make up about 30% of searches performed on the web. 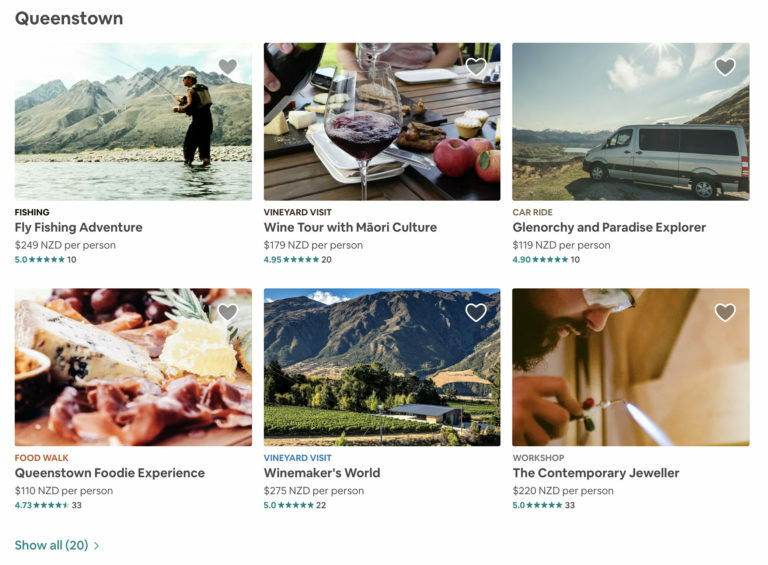 “Long-tail” – (opposite to short-tail) and are generally a phrase or sentence “rafting in Queenstown for couples” – with very specific intent. These generate less results, so they are less competitive. You should aim to include long-tail terms in all your online content. Making up the remaining 70% of searches. “Broad” – are in the middle of the above, for example “rafting trips”. These are your main priority, you want these to appear on your website homepage, article titles, image tags, slugs etc. One. Put yourself in your customers shoes. What would they type into Google to find your business? Ask friends and family for opinions, and even ask your customers when they arrive! Two. Keep your eye on the competition. Know your competitors and see what keywords they are ranking under (they might help you with ideas). Three. Understand the importance of long-tail keywords. While they tend to have lower search volumes, they attract more relevant traffic and are normally less competitive to rank under. Four. Research tools…you need to use them. These tools allow you to gather the data you need on volume and trends. We’ve listed some free and paid options below. Your own Google Analytics data. Five. Analyse the results. After you’ve chosen your keywords, make sure to review how successfully they are performing – making sure you get your content strategy right! How to identify the quality of a keyword. So how much is a keyword worth to your website? As mentioned above, you can use webmasters and keyword research tools to help find this information. Whilst they can’t tell you an exact value of the keyword, they can offer insight that allows you to create a content plan, test it out, and repeat until it’s right. Start by asking yourself… is the keyword relevant to your site, and will searchers be happy with the results they find on your page? If yes, then bingo… test case number 1. Next, search this term in Google (or Bing, or Yahoo, or whatever your preferred search engine is) and see what results come back. See what the competition is. Are there multiple paid ads? Generally speaking, the more paid ads in the SERP, the more competitive the keyword. Try a test campaign. If your website isn’t appearing at all under this keyword you can buy test traffic to see how well it could perform. Google Adwords can point traffic to your website and you can track the conversion rate. Now that you have the data from your test campaign, you can use this to determine the exact value and quality of that keyword. For example, let’s say your test ad generated 5,000 impressions in one day. Of which 100 visitors came to your site, and 3 of these converted to a sale of $300. This would mean that each searcher who visits your site from that keyword is worth $3 to your business ($300 profit / 100 visitors = $3 per visit for that keyword). *Those 5,000 impressions in 24 hours could generate a click-through rate of between 18-36% with a #1 ranking, meaning an additional 900-1800 visits per day. At $3 each, that’s a potential 1 to 2 million dollars per year (*apparently). And if you don’t get the numbers you’d hoped for, choose a different keyword and start the process again until it does! One. Do your research. This will be one of the most valuable and high return activities you can do. Ranking in the right keywords can make or break your website hits. It helps you understand where to target your SEO and learn about your customers. Two. Add keywords wherever possible. Titles, descriptions, headings, image alts and URLS/slugs. Google have “bots” that search the web for the searched term, so the more times it appears on your site, the higher you’ll be (and the bots crawl through all indexable content – so properly name your images and add descriptions). Three. That being said, you want to avoid keyword stuffing. Packing too many in often means the purpose of your sentence is lost, and seems less organic to google. Meaning they’ll likely skip over you. Four. Create a content plan focused around your key terms, help drive a strategy. If you have a company blog, create informative and useful content that focuses around keywords that you can then blast all over social media.